The UK grocer is buying the U.S. giant’s Asda subsidiary for 7.3 billion pounds in cash and stock. Even after passing on some cost savings to shoppers, Sainsbury’s could make a double-digit return on investment. Unless demands from competition authorities eat into the benefits. J Sainsbury and Asda, the UK subsidiary of Walmart, confirmed on April 30 that they have agreed a merger to create Britain’s largest supermarket group by market share. 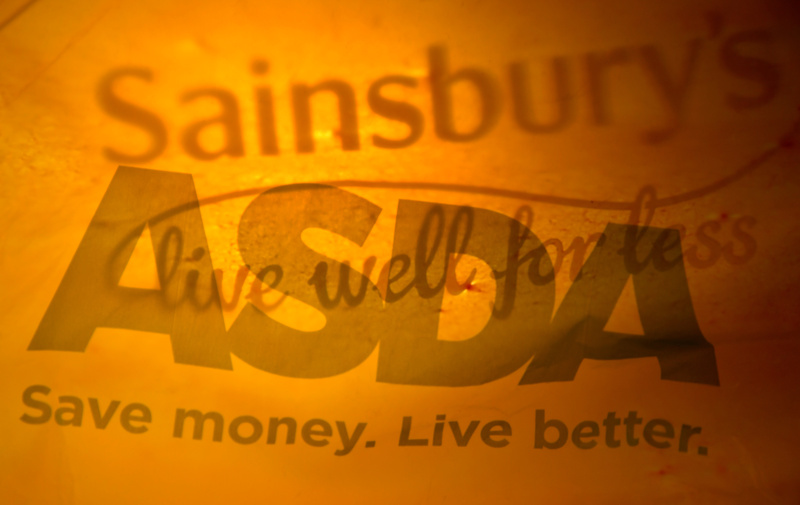 The deal values Asda at approximately 7.3 billion pounds. Sainsbury’s will pay Walmart 2.98 billion pounds of cash and give the U.S. group a 42 percent stake in the merged company. However, the U.S. group’s voting rights will be capped at 29.9 percent. Walmart has agreed not to sell any shares for the first two years, and to maintain a shareholding of at least 29.9 percent for the subsequent two years. Walmart will get two non-executive board seats in the new group for as long as it holds 25 percent or more of the share capital. The business will be led by Sainsbury’s Chief Executive Mike Coupe and the deal is expected to generate net EBITDA synergies, after investment in lower prices, of at least 500 million pounds. Sainsbury’s shares were up 15 percent at 310 pence by 0830 GMT on April 30.